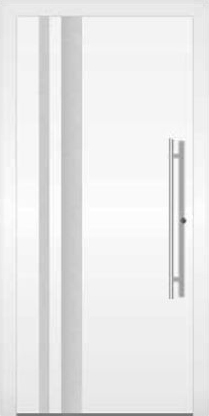 Ryterna entrance doors are manufactured to become an impressive entrance to your home, whilst keeping it safe, secure and insulated. 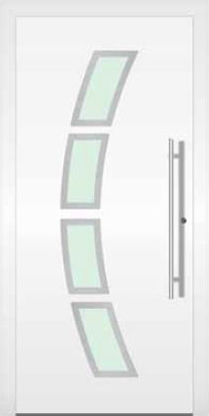 Ryterna allow their customers to customise their door down to features like the frame and threshold. 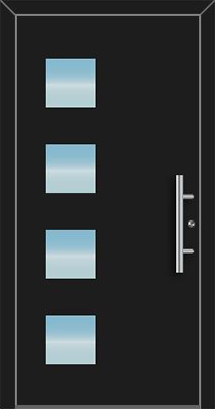 Most importantly, you are able to order a door that will visually co-ordinate with your Ryterna garage door, meaning your home will remain on-trend and boast a harmonised appearence. 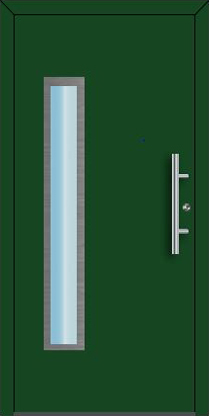 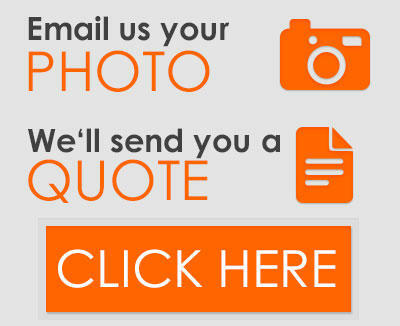 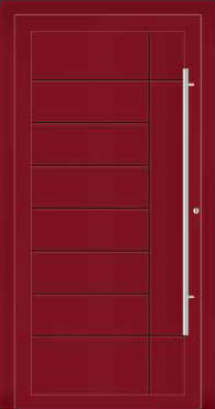 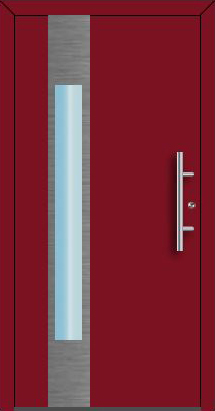 Ryterna are high quality made to measure doors, made out of steel and aluminium for maximum endurance and performance. 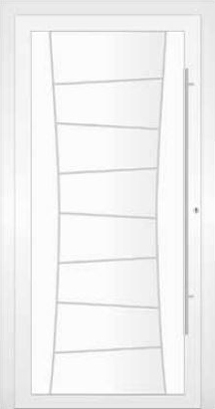 Not only this, but they are all at affordable prices, cheaper than the equivalent doors from other makers such as market leaders Hormann. 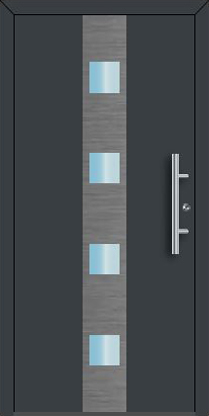 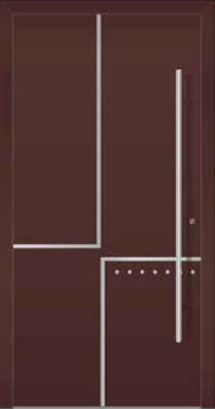 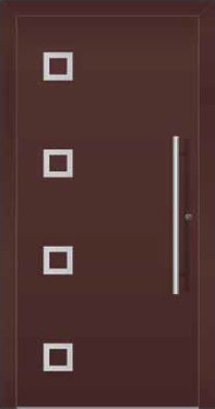 There are three ranges of Ryterna entrance doors: the RD65, RD80 and RD100 ranges. 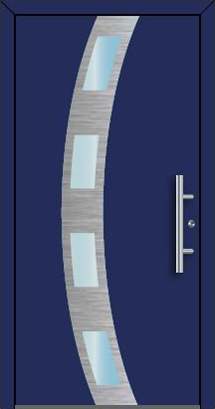 Every Ryterna door is designed to keep your home warm and insulated, however there are three models available to choose from depending on your requirements. 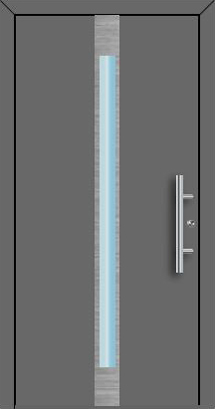 Their most insulating door is the RD100 at a significant thickness of 100mm, providing U-Values of up to 0.65 W/m2K, and therefore offering fantastic levels of insulation.